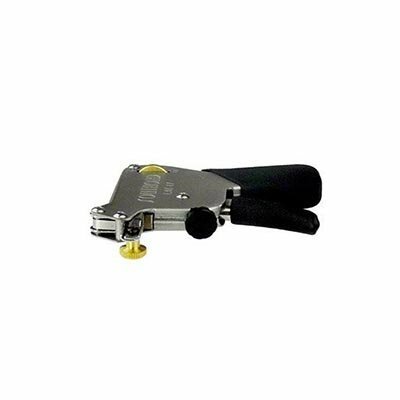 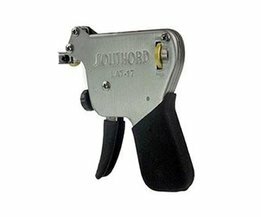 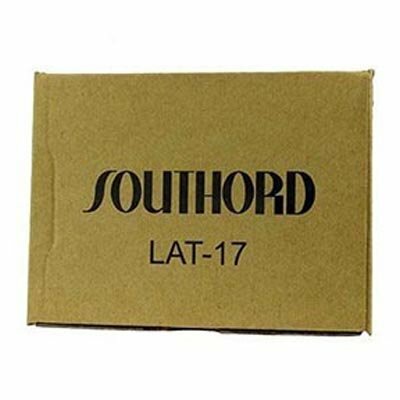 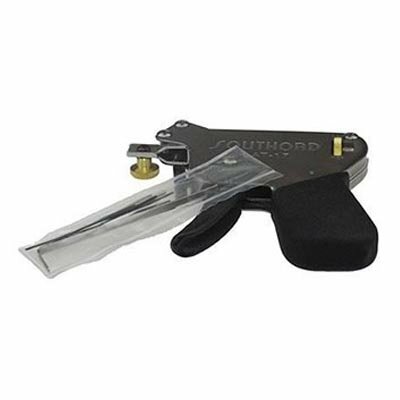 This lock pick gun is made by the famous American brand SouthOrd. 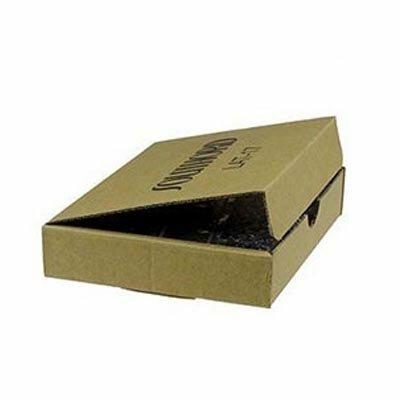 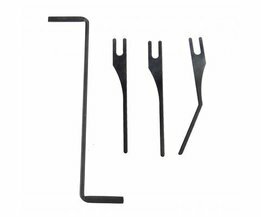 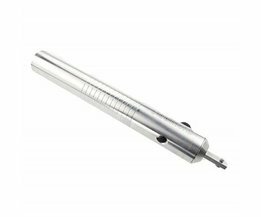 It is suitable for opening almost all pin tumble locks. 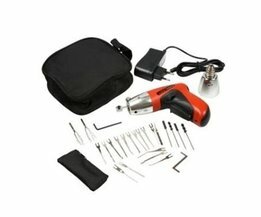 Suitable for beginners and true professionals. 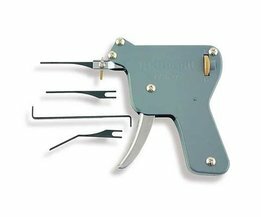 To open the European locks this lock pick gun must be used upside down.